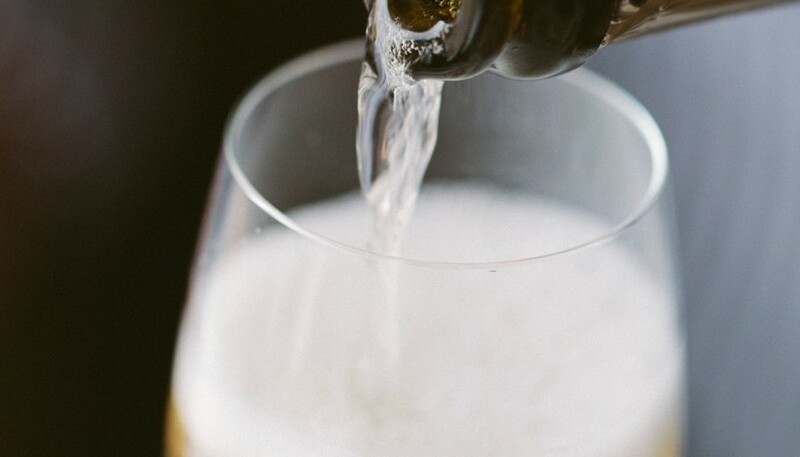 We are all about the bubbles. Last year, the talented sommeliers from Bishop’s Cellar took us on a tour through one of France’s most distinctive wine regions in support of the screening of A Year in Burgundy. This year they return to focus in on the world’s most exclusive champagne houses to get you primed for the next film in the series, A Year in Champagne.